Customer relationship management (CRM) is the backbone of any business, whether they're B2B or directly involved in serving the public. 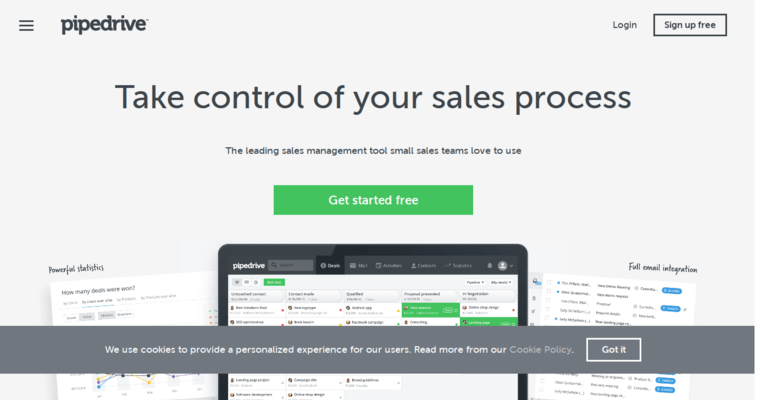 Pipedrive seeks to help small businesses, startups, and enterprises meet the challenges of customer retention and growth by designing directly for sales forces. They create closers by developing CRM tools that can benefit anyone from associates at smaller, local companies to giants like Amazon, Vimeo, and RE/Max. The company was founded in 2010 by two former sales managers in Estonia who saw a flaw in previous efforts from the CRM tool development industry. The problem was trying to please the executives and overlooking what the people on the ground needed to successfully serve customers. Pipedrive found way to solve that imbalance by creating tech and apps that cater to the needs of sales associates. 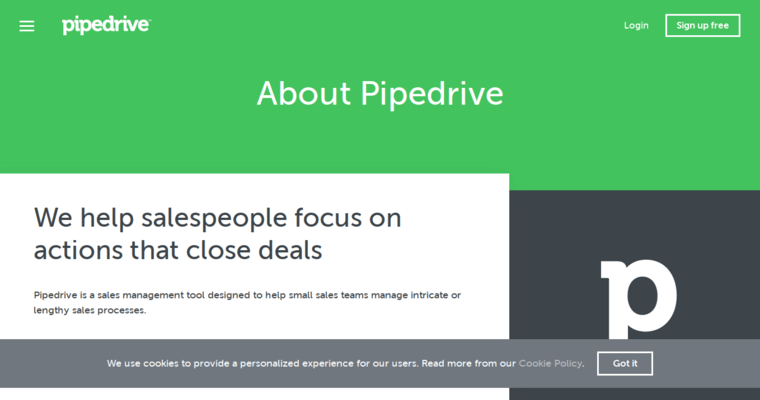 The Pipedrive CRM tool has become the standard app for more than 75,000 companies world-wide.